I downloaded the Blessed is She study guide thinking I really would benefit about being intentional in my prayer time and journaling, but then it just sat in my inbox, untouched. It would have stayed there had it not been for the nature of this community. A sweet, gentle and kind question asking if I was struggling to start coupled with a challenge to ask a friend to join me. Four women, a bottle of wine, two studies in and so much grace is where we are. 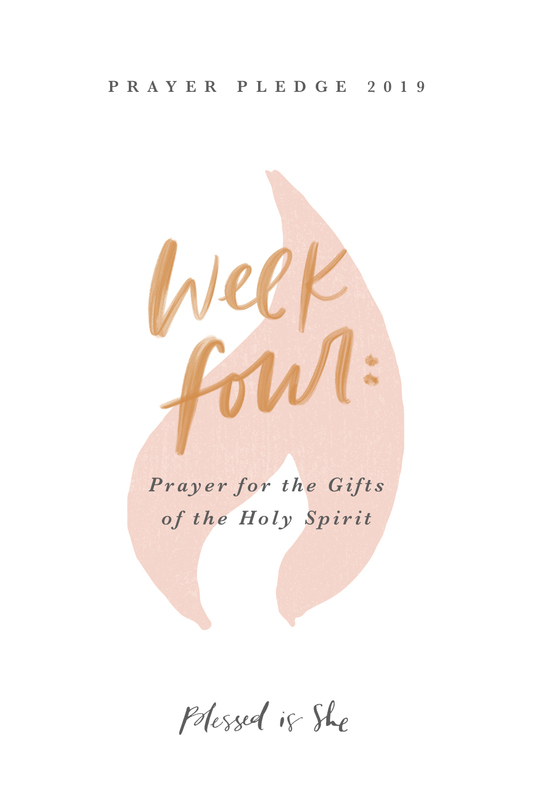 We’ve been meeting, sharing in fellowship, unwinding as sisters, slowing down our spirits and our minds as we journal, and making our hearts vulnerable as we share our entries. I was initially reluctant to push the women in my study to share our entries, but I really think this is where we’ve allowed God to be most present in our small group. You see, when you own your fears, something beautiful happens. You let grace in and your fears stop owning you. When you own your fears, something beautiful happens. It’s only been two sessions in, and judging by the tears that have occurred, there’s already been a lot of healing in our hearts as we lighten the burden of the cross by accepting the call to be each other’s Simon of Cyrene. 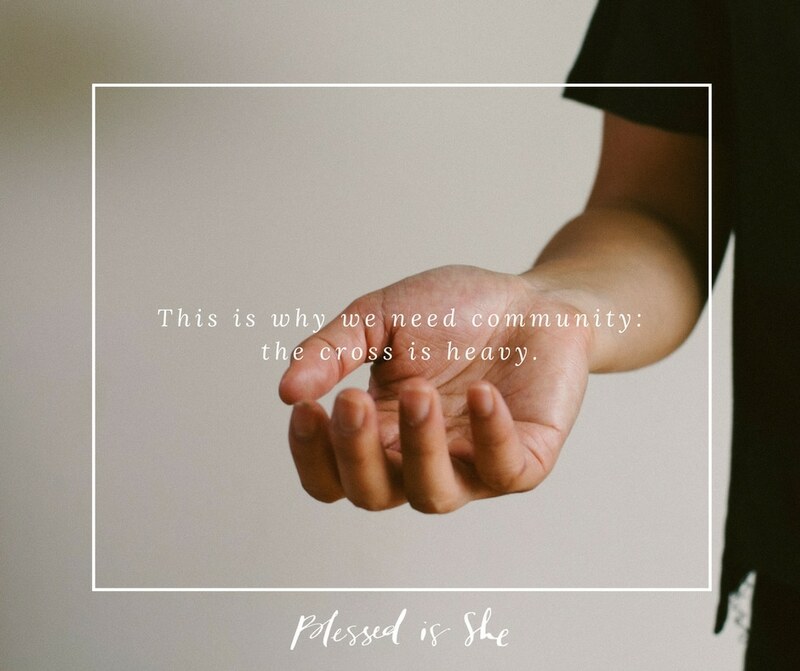 This is why we need community: the cross is heavy. It’s so heavy, sweet sister. I don’t know your cross, but I know it’s heavy. Christ promises to carry it with us, in fact He knows it’s the path to our redemption, but it’s still a cross. 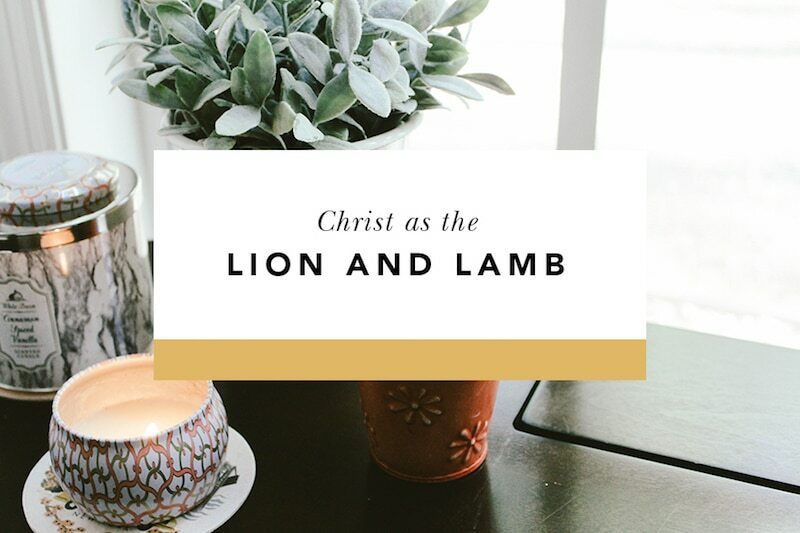 He comes in many forms, but most often through the Holy Spirit which resides in us. Our sisterhood is the Spirit at work. It’s our collective “yes” to His call and an embrace of the cross. It’s also a collective carrying of the cross. He has not abandoned us. Our sisterhood is the Spirit at work. 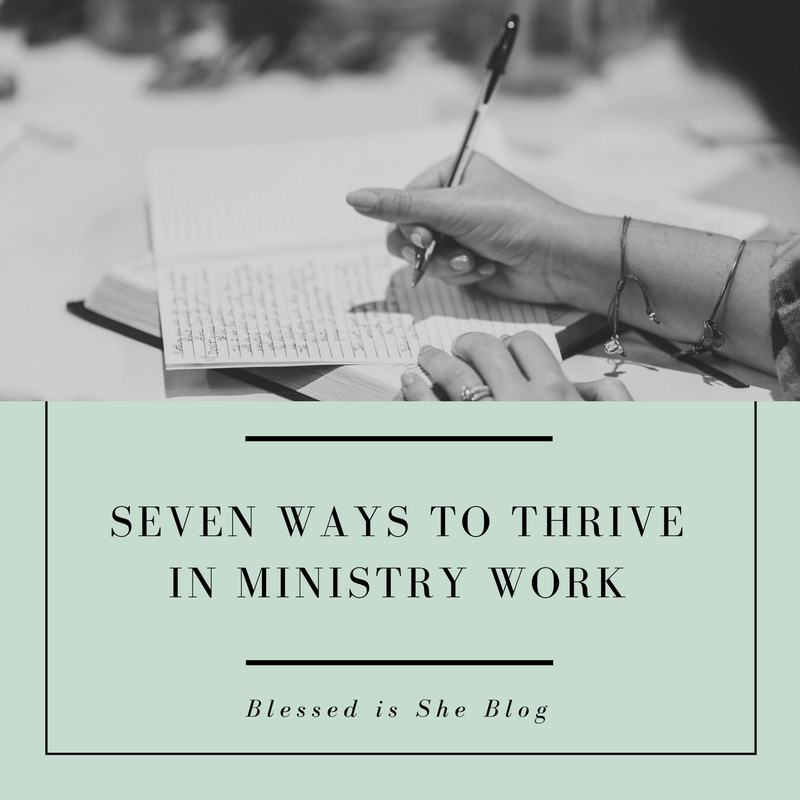 Get your FREE Study Guide from Blessed is She! I want to receive email from Blessed is She and realize I can opt out at any time. Pomeline Berger-Schulz is a want to be hermit, called to live as an active contemplative in the world of politics, but above all, she’s a lover of Beauty. She seeks to be useful and agreeable in all things. You can find out more about her here.